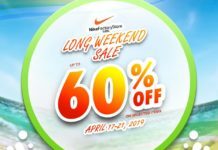 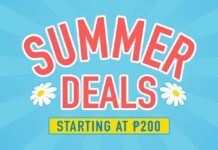 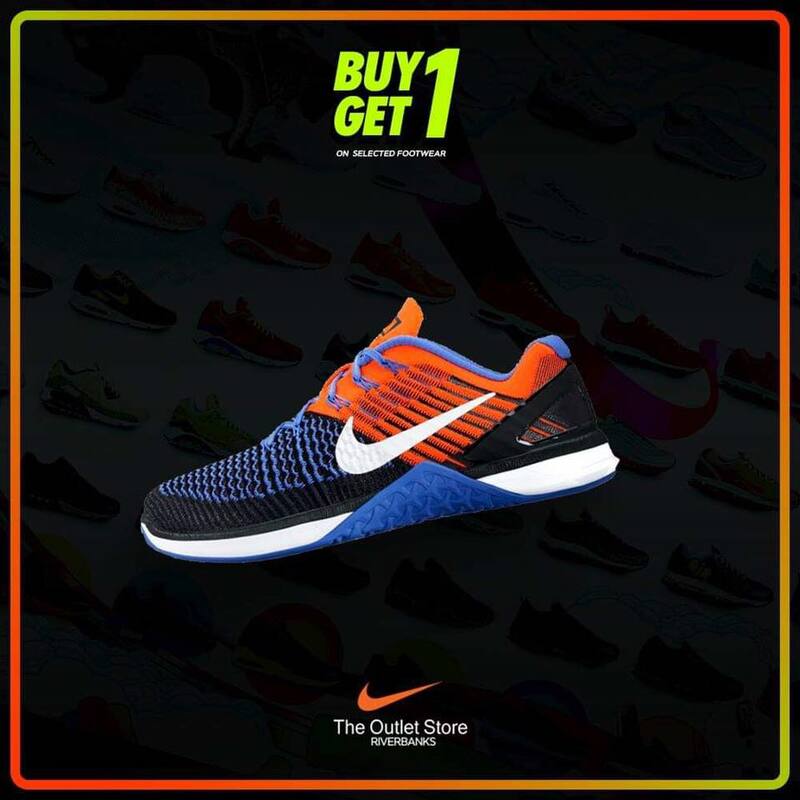 Get more, pay less! 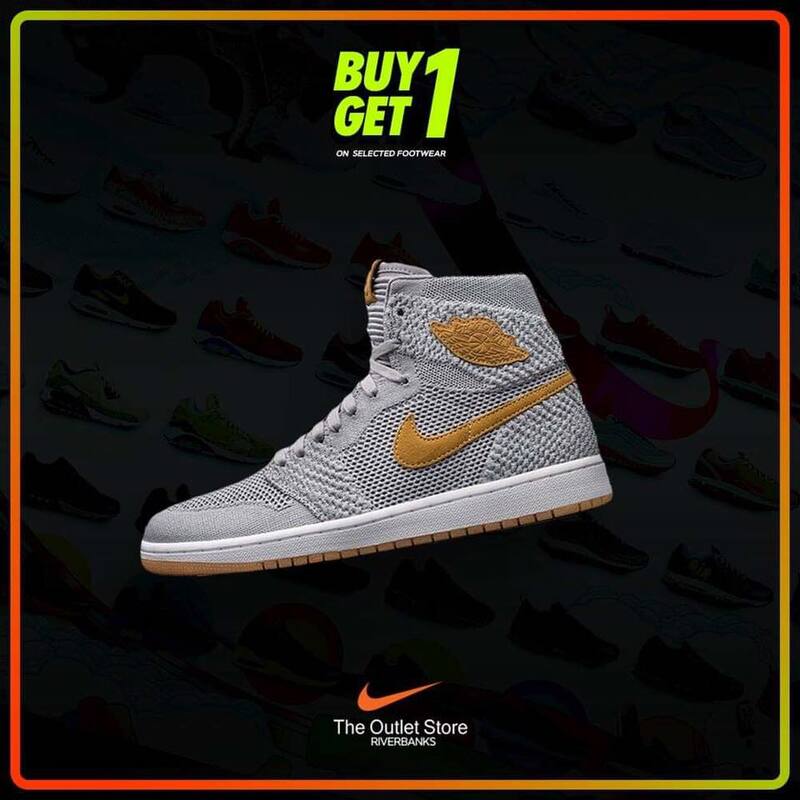 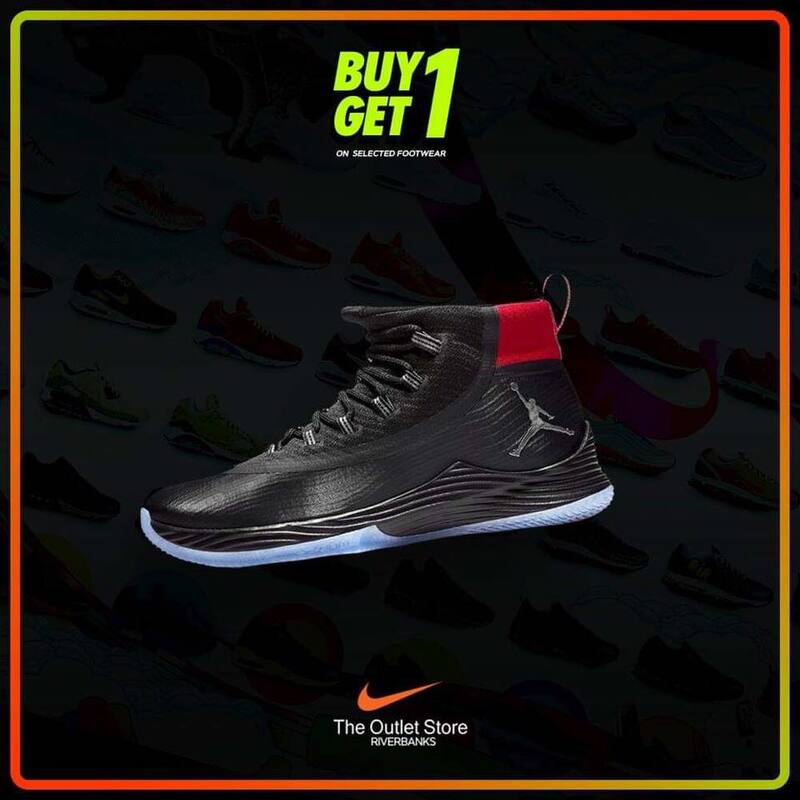 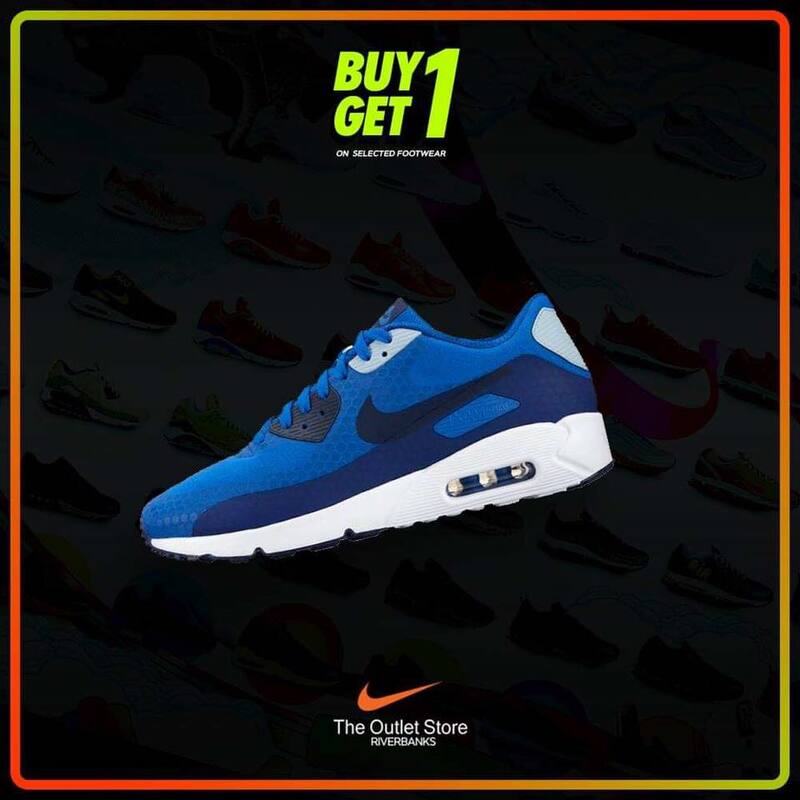 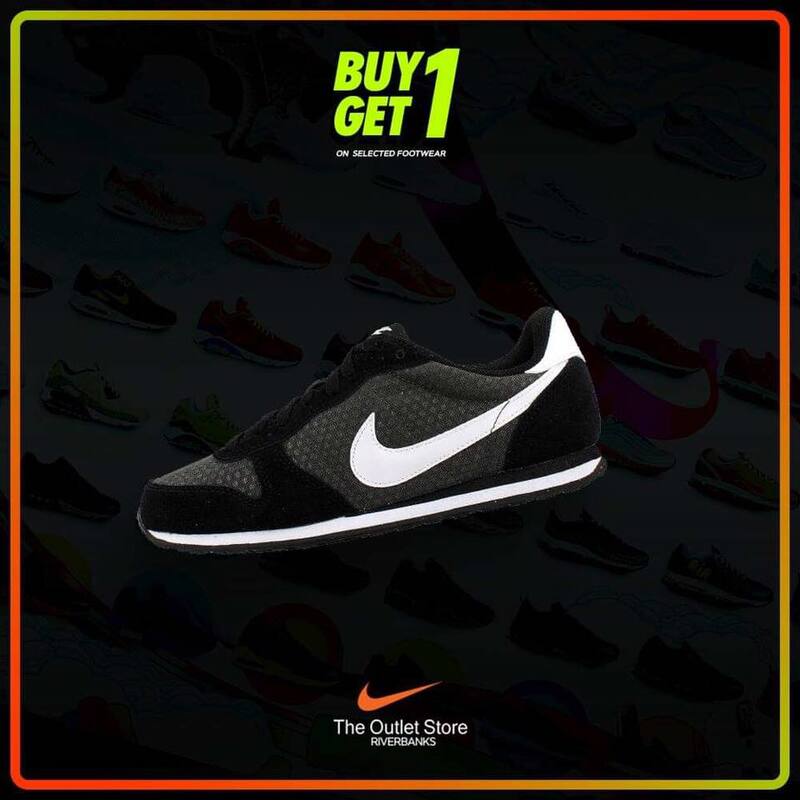 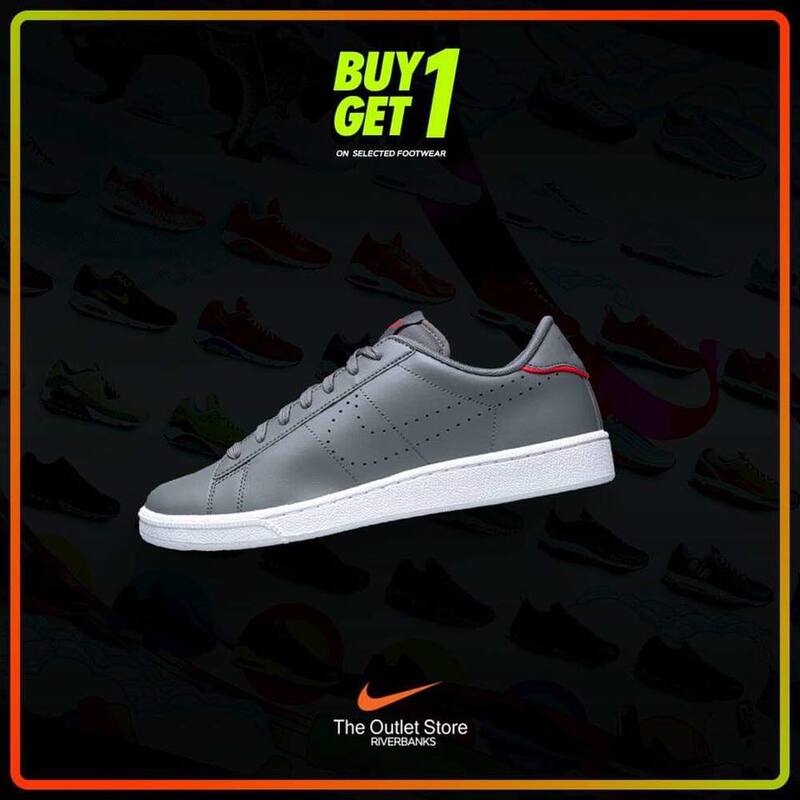 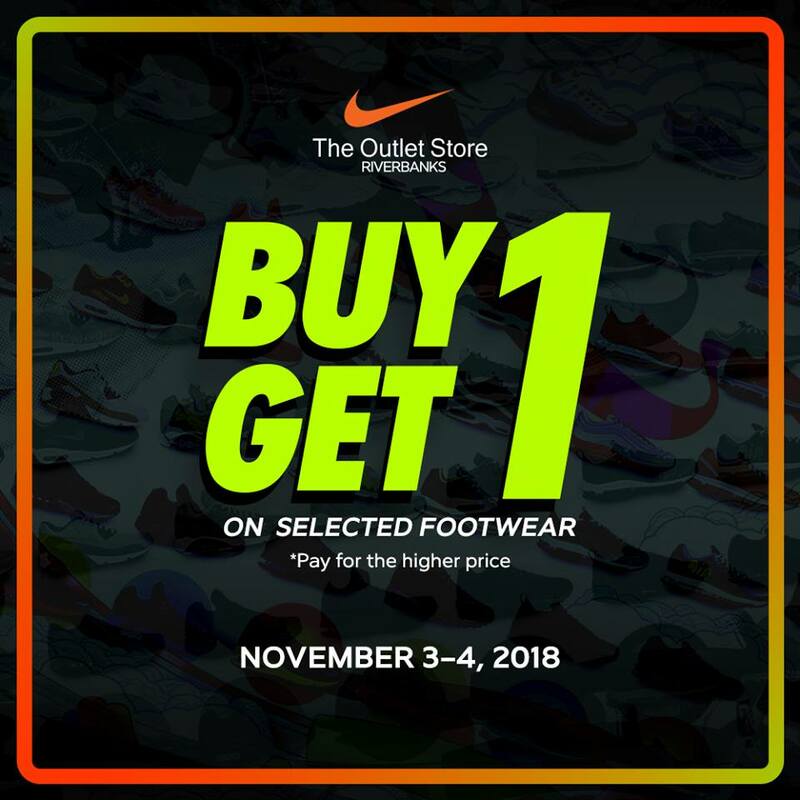 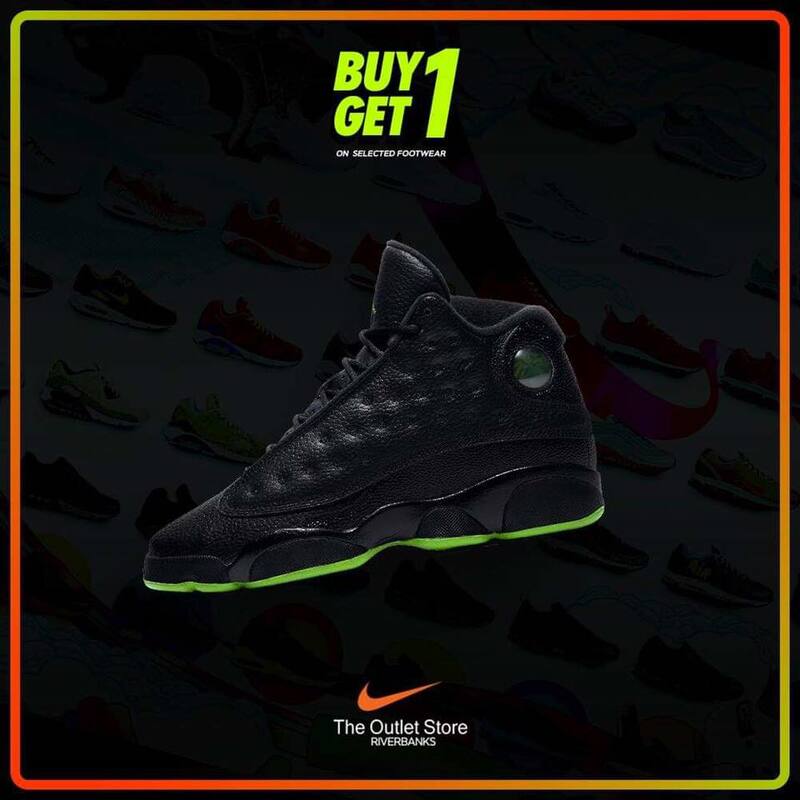 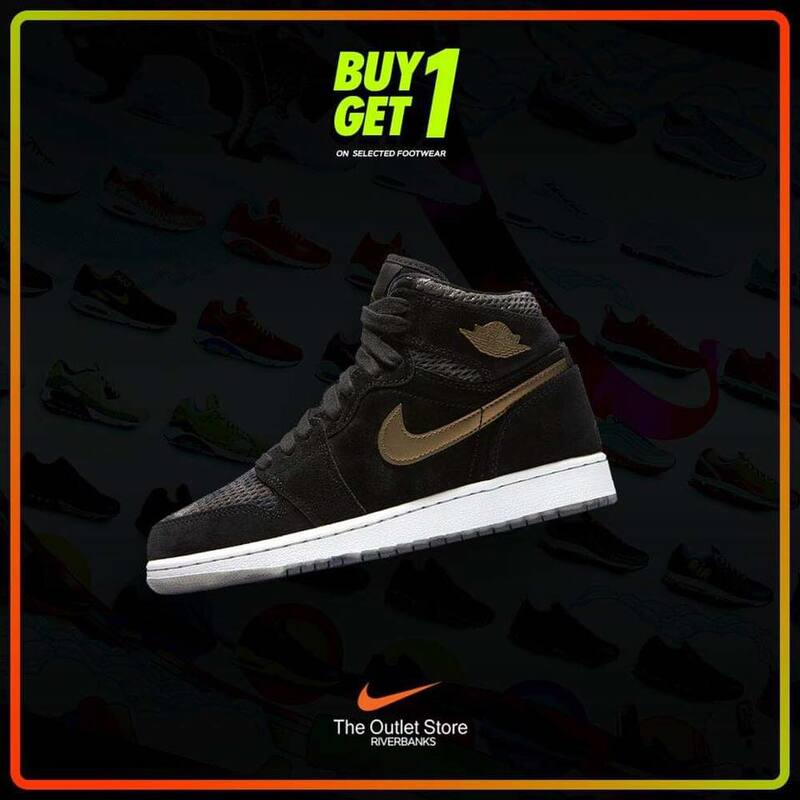 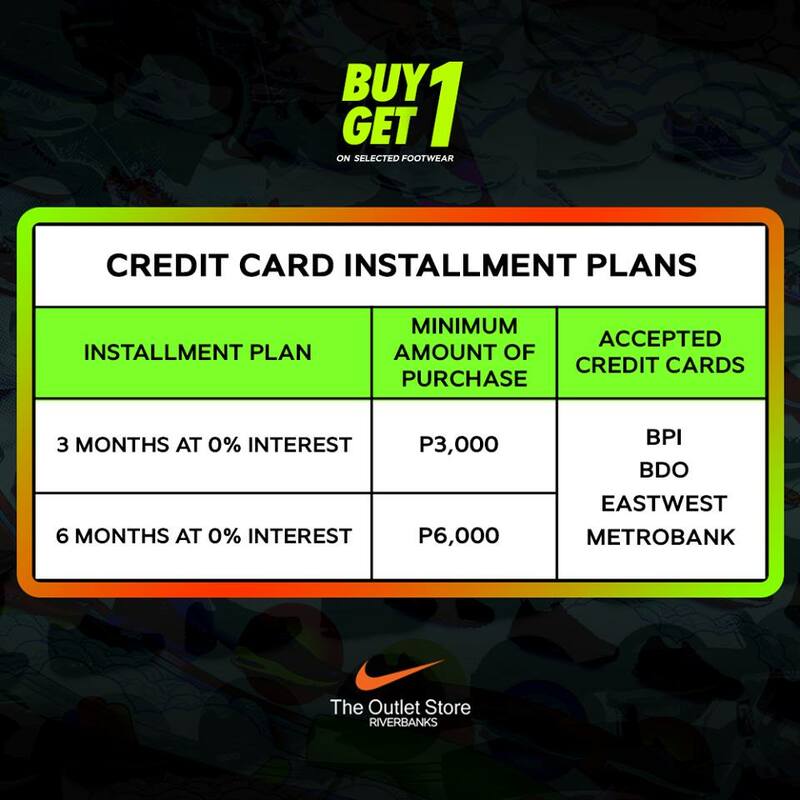 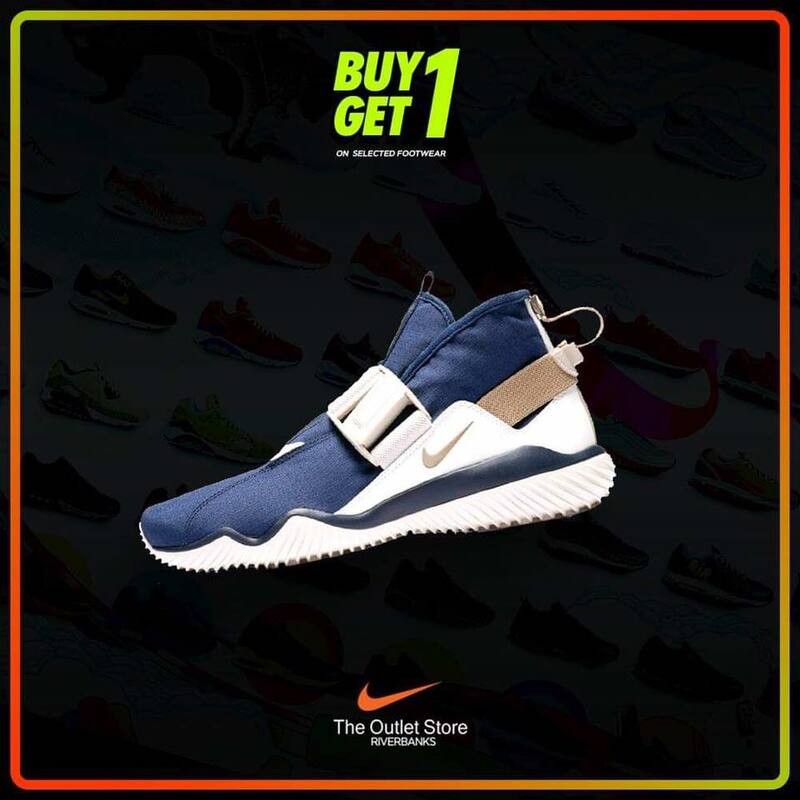 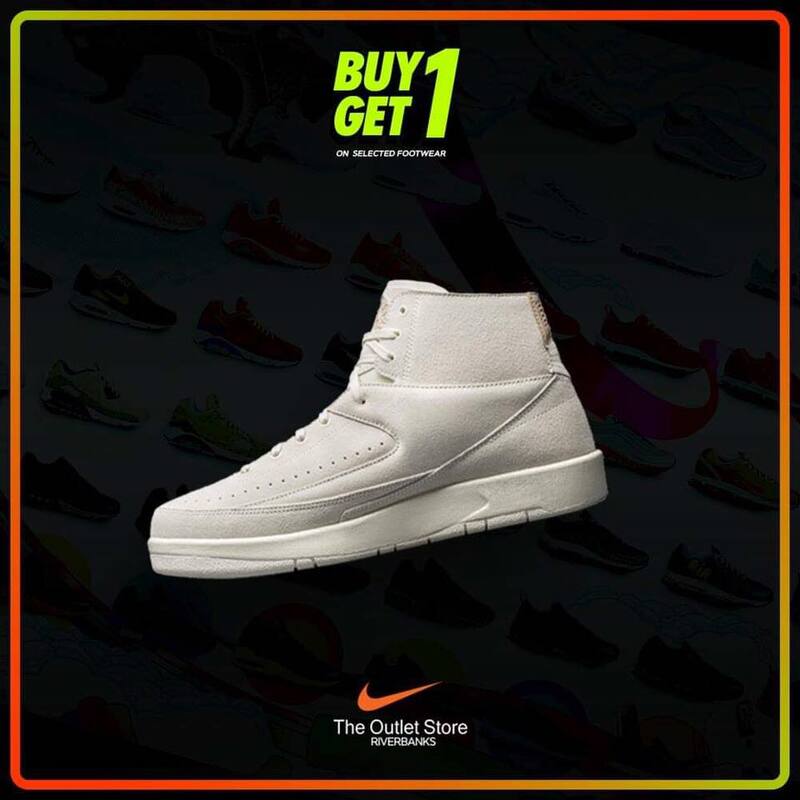 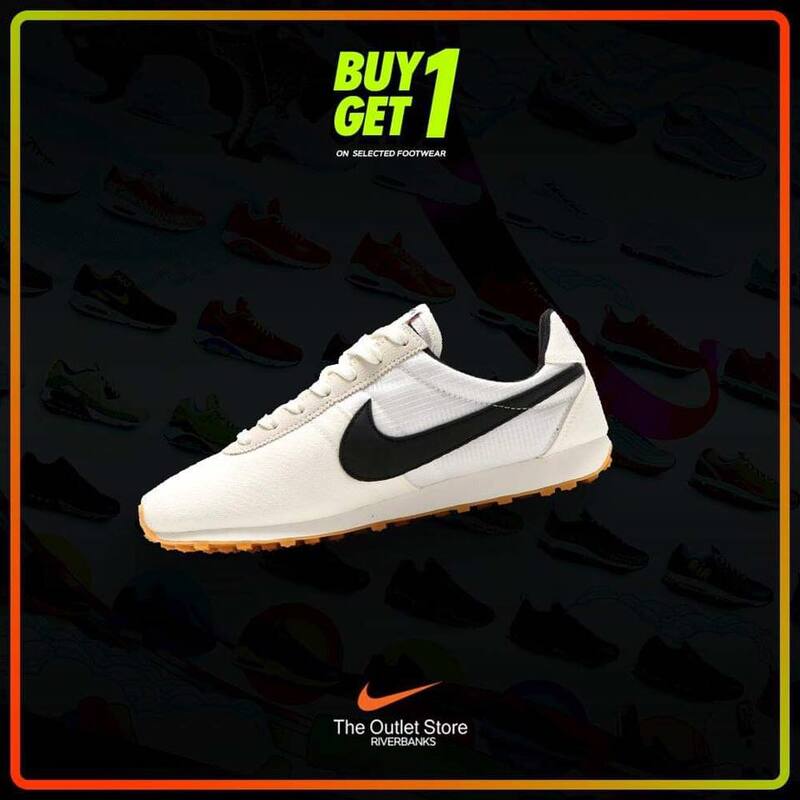 Enjoy Buy 1 Get 1 on selected footwear on November 3-4 at The Outlet Store Riverbanks Marikina! 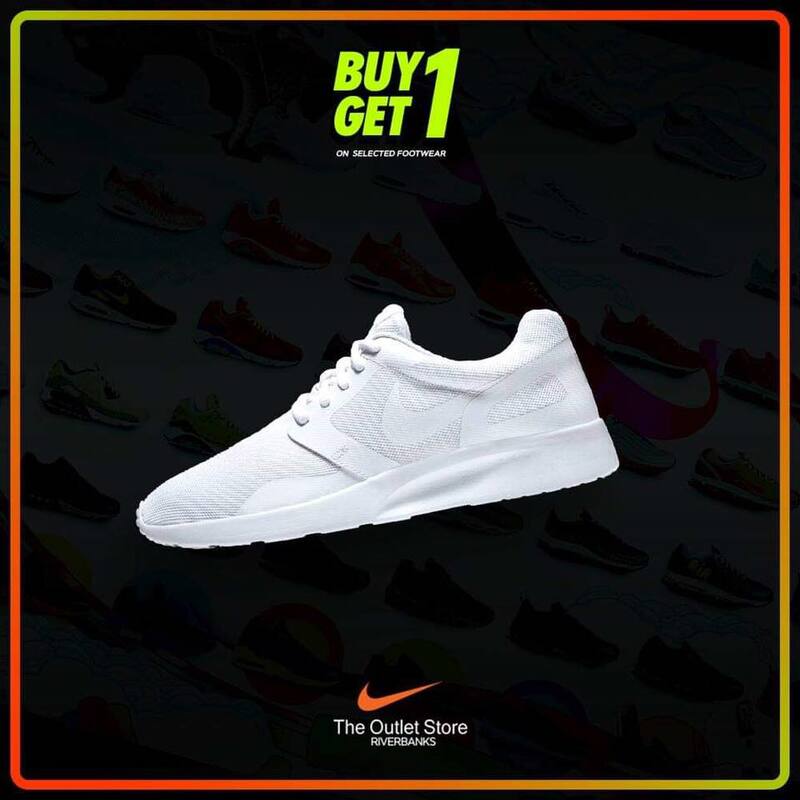 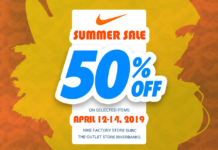 Hurry while stocks last!